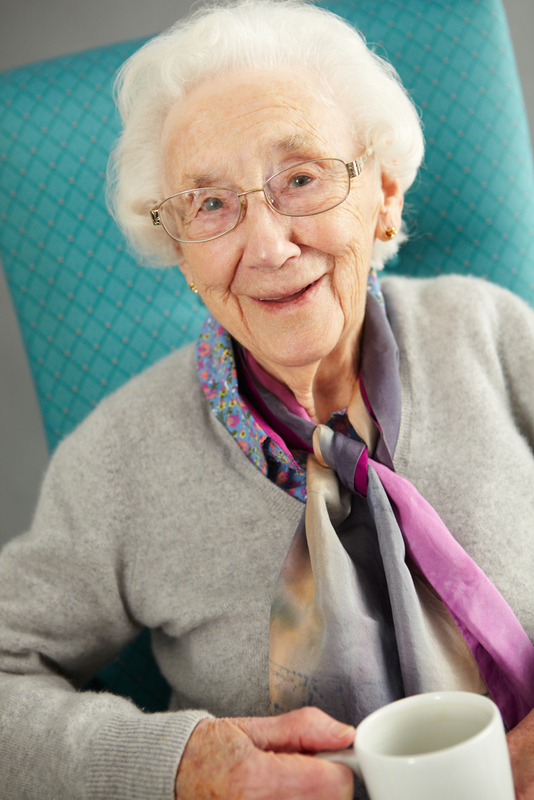 We believe everyone is an individual, that's why our care service can be tailored to your needs. 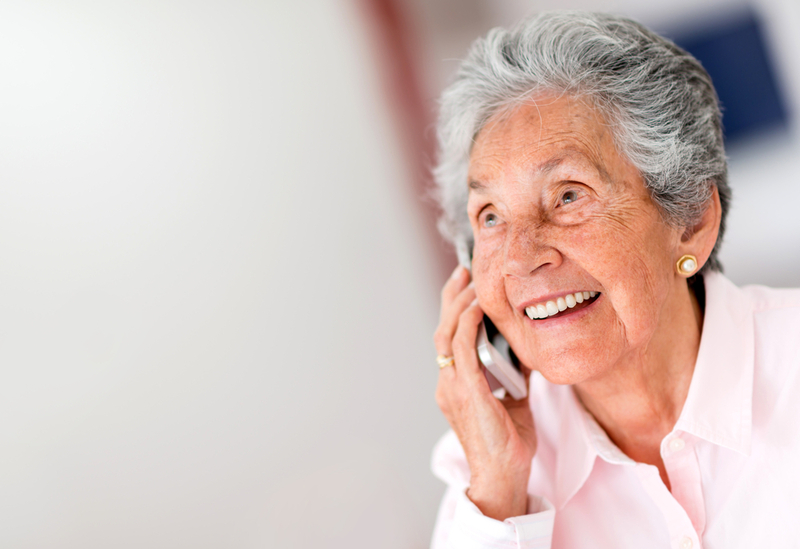 We work with our clients and their families to design a care solution that is right for you…. Of course most domiciliary care agencies will state the same thing, so what makes Ethos Care Services Christchurch different? "...all the staff are lovely and helpful. I'm very glad I'm with Ethos." Firstly we feel our staff should have good and fair rates of pay, firm contracts and good staff rest areas. As a consequence of this, in the last six month period we have had a nearly 100% retention rate* of our staff, in a sector where staff turnover is huge, this is exceptional. We also ensure our staff are fully contracted (not zero hours) to ensure their well being and motivation for what can be a demanding job. We also only operate in selected areas to ensure our care staff are not over stressed by driving long distances and therefore are ready to care well when they arrive. Our staff welfare has an enormous impact on the quality of care provision, with our carers having excellent client knowledge and being strongly motivated to care. Furthermore we factor in (as much as is possible) management and additional carer time to support staff on the road if required, for example if there is an emergency and family are unable to assist. The central location of our offices in Somerford Road, Christchurch allow such a rapid response at certain times. This responsiveness, client knowledge, staff retention and flexibility all gell together to provide the highest level of service for our clients and their families. Call the office to see how we can support you 01202 835 868. We are passionate about maximising our clients independence, and will always strive to accomplish this. "I am 81 years old and also disabled and as a result need 4 carers a day. They are all very helpful and friendly and show warmth and have a good personal touch. Ethos carers have been a real life line to me and I highly recommend them." Working in conjunction our affiliated residential care home we can formulate a bespoke care package that can ensure your care needs are met long into the future. Should you or your relative's needs increase, even temporarily we can provide day care facilities at our affiliated care home. Which can be a cost effective way to boost care provision. Enhancing your care experience you can utilise the spa bathing facilities, have a meal and enjoy a glass of wine with new friends, or take in your favourite film with our surround sound high definition cinema system. Use day care weekly to provide an additional aspect to your life in later years, pick an inspiring activity or just come and relax in our manicured gardens. With our bespoke care packages the choice, flexibility and freedom really is yours. Contact us for free no obligation discussion about you or your relative's care needs.